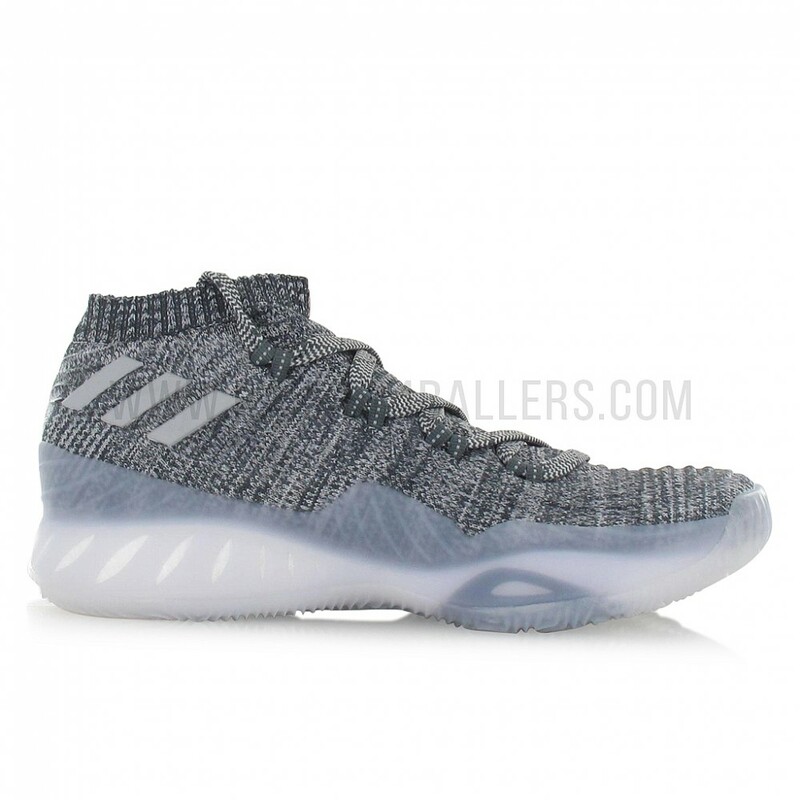 The Crazy Explosive 2017 Low is starting to pop in other countries and here are some images that might interest you in getting a low-top version. This is the Primeknit version of the shoe which has more structure and is more durable than the last year's model. 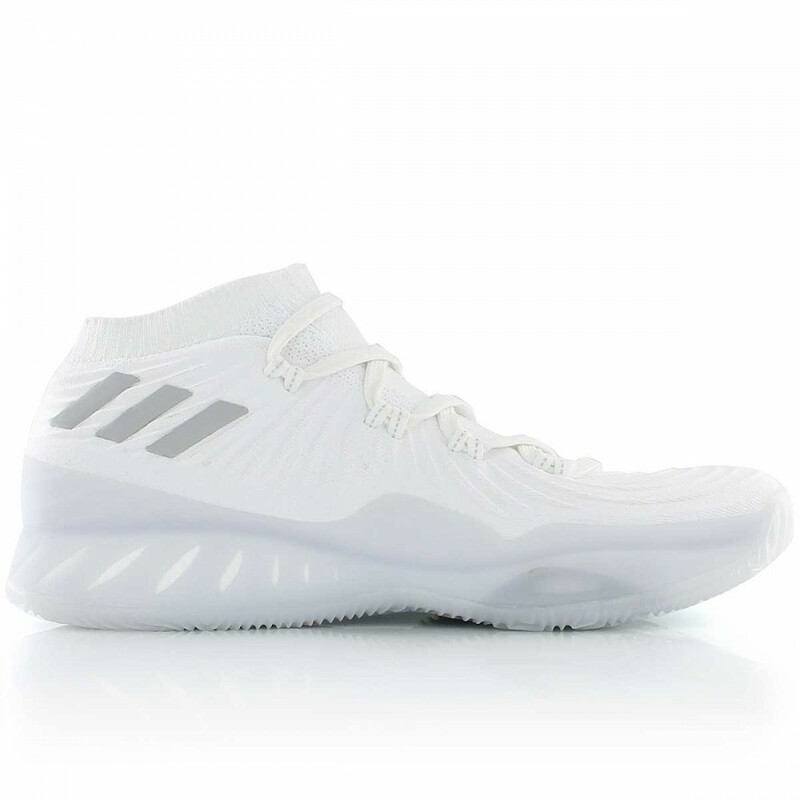 This time around, the ankle collar that offers a sock-like fit will now be felt just around the ankle area so low-top ballers will surely enjoy this. 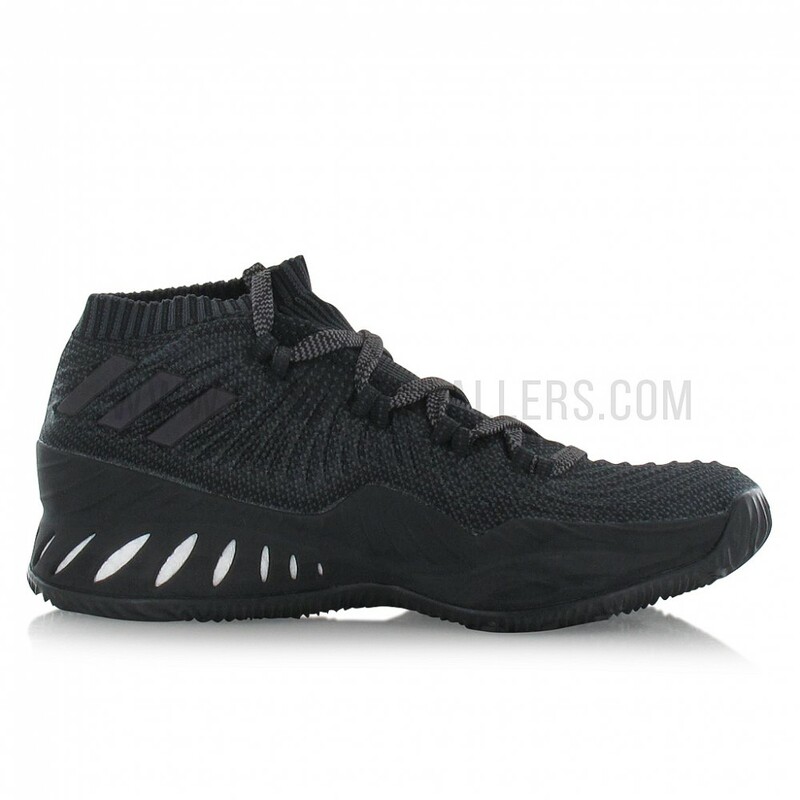 Just like that high-top version, same full-length Boost foam, same lateral cage, same outsole, same upper materials was used with the only difference being the height of the shoe so it's just a matter of personal preference when it comes to copping the high or the low. The shoe is not yet available here in the Philippines as of today, but expect them to be available hopefully before the year ends.